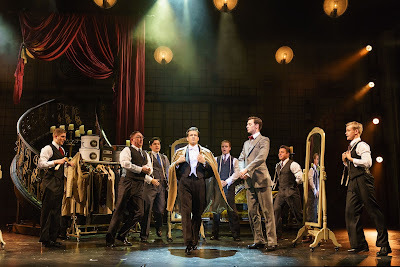 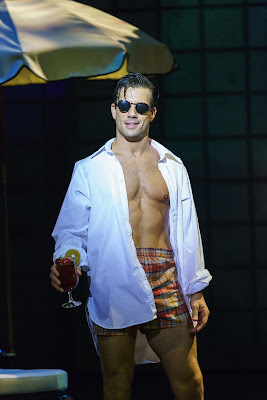 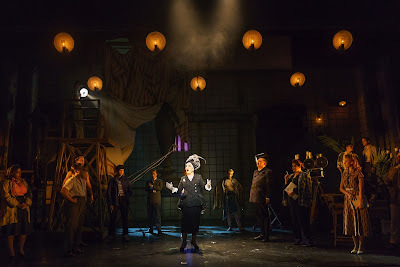 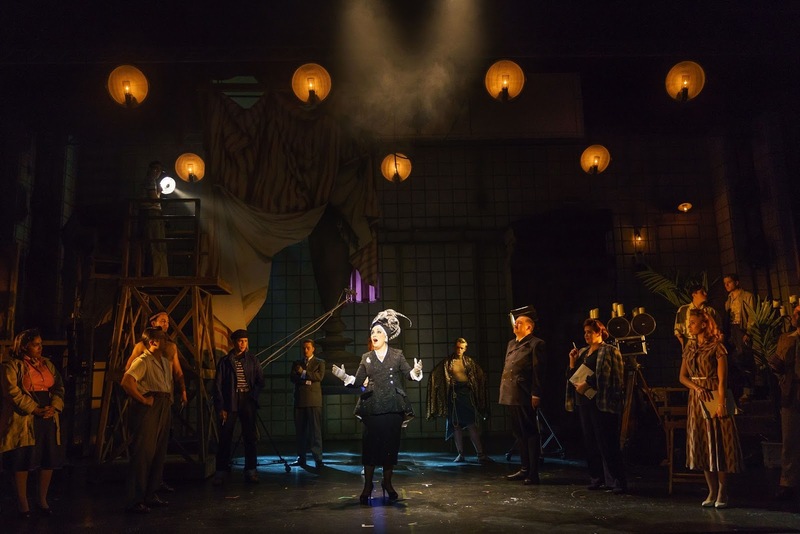 A first glimpse of Ria Jones and Danny Mac in the UK tour of Sunset Boulevard has been released today. Directed by Nikolai Foster, Sunset Boulevard opened in previews last week at the Curve in Leicester and will open in the Scottish capital at the Edinburgh Playhouse next month – Tuesday 3rd October. 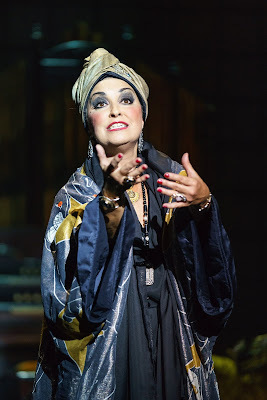 Sunset Boulevard is on at the Edinburgh Playhouse from Tuesday 3rd until Saturday 7th October.